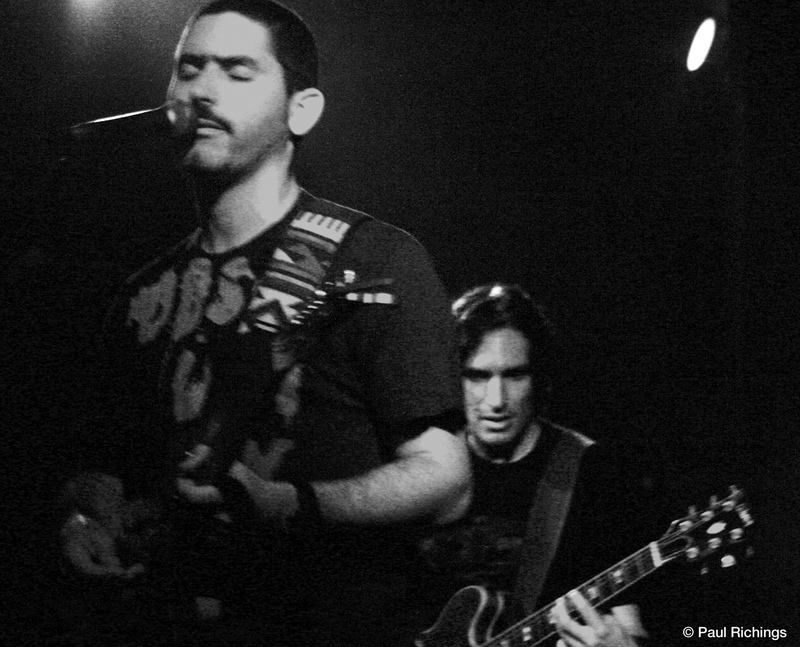 "Kite's sound is the improbable combination of elemental, spartan reggae sounds and the moodiness of introspective/anthemic rock." Kite's new album 'Thirteen Degrees North' was officially released on Friday, September 7th 2007 at a launch event held at the Mount Gay Visitor's Centre, Spring Garden Highway. A live performance supporting the new CD was held at Jumbies, St. Lawrence Gap, on Thursday, September 20th, 2007. 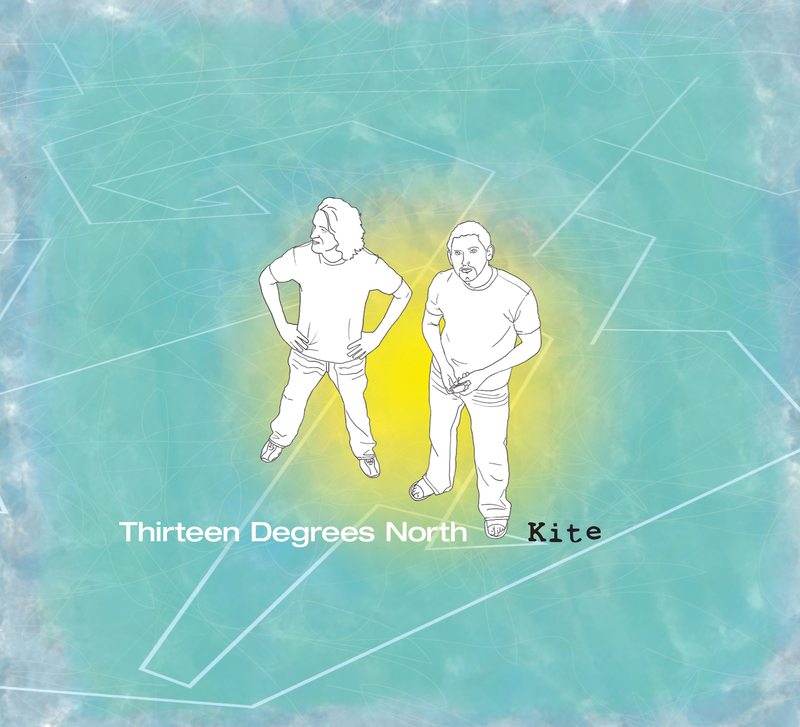 'Thirteen Degrees North' was recorded 2005-2006 in Barbados at 'De Shed' and was written, arranged, produced and engineered by Kite. The album was mixed by Rich Isaac and mastered by Grammy Award-winning mastering engineer Charlie Pilzer. When asked to describe the music of the new album, Kite's JJ Poulter remarked, "It's an improbable combination of an elemental, sparse reggae sound with the moodiness of introspective, even anthemic rock." In addition to 9 new songs, the 'Thirteen Degrees North' Enhanced CD contains the new music video of the popular song 'Firefly', a mini-documentary and other goodies. Brian Marshall of Kite commented, "The support of our fans and positive reaction to the first album 'Up in the Air' was phenomenal. On this CD we wanted to go all out and give our supporters more both in terms of the music and the extra features." Barbadian company vividview are credited with creating the music videos for both 'Firefly' and 'Light From A Dead Star', the second single from the album, plus making the light-hearted fly-on-the-wall mini-documentary. Video clips are currently featured on the Kite website www.kitesound.com. Formed in 2003, Kite worked with top Caribbean producer Jeremy Harding (Sean Paul's producer/manager), and forged their sound through an unforgettable voice, standout lyrics, astute song writing and the effortless melding of orthodox 'indie' guitar soundscapes with unorthodox 'vintage' reggae sounds and steel pan. 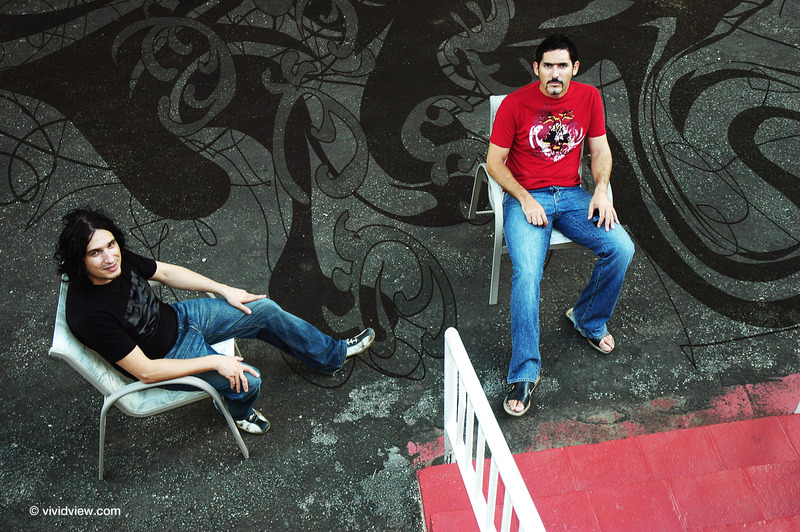 Their unique sound got them noticed as Kite enjoyed immediate international acclaim, recognised for their songs 'Nice To Finally Meet You', 'Radiate' and 'Shine' in the 2003 Billboard World Songwriting Contest. Having inked a deal with LA based RipTide Music in August 2005, Kite's song 'Firefly' featured on US television CBS' show 'Ghost Whisperer'. In 2007 the songs 'Wake Up' and 'Up in the Air' were featured on the soundtrack of the Canadian TV show 'Degrassi'. Last month 'Firefly' cracked the top 50 out of more than 600 on Garageband.com Pop/Rock charts with a perfect score of five out of five. 'Thirteen Degrees North' will be available at record outlets throughout Barbados, and via download from 20 digital download sites including iTunes, DigStation and Napster. Outside of Barbados, physical copies of the CD will be available from CDBaby.com.